I'm seriously SO HAPPY to share some great news with you - my new portfolio is up. After what feels like two years or more of wanting to update my website, I finally managed to get it up. I went with Squarespace in the end (yes, I'd recommend them! ), and am working on integrating the blog into the new site soon as well. For now there are still a few things to change, but I decided to just go live with it now. 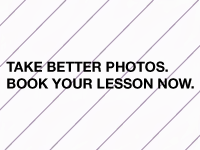 Also, there's a complete new workshop coming up in July - it will be a two day workshop focusing on teaching you all the photography basics from scratch in a way that's easy to understand. I want you to be able to get to know your camera and improve your photos even if you're a beginner. I'll also teach you how to create great images that work well on social media, and that can get you the most out of your online marketing. 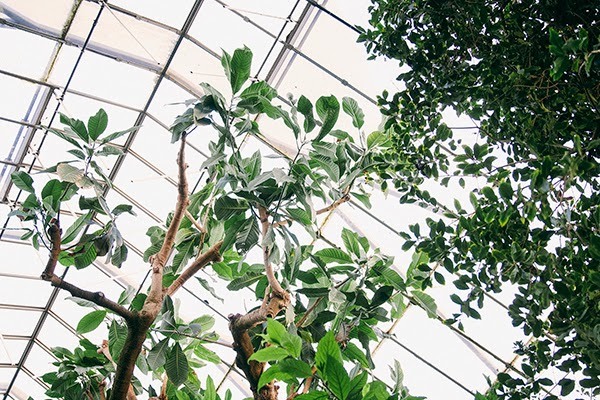 Images play such an important role in marketing, and especially with so many blogs around you want to stand out through the content you create and the photos you put up on your blog. They represent your brand after all. The two days will be filled with fun, meeting new people, and creating amazing content for your blog or website that you can use straight away. If you want to find out more head over to the site and book your spot. I'd love to meet you, and teach you everything I know. 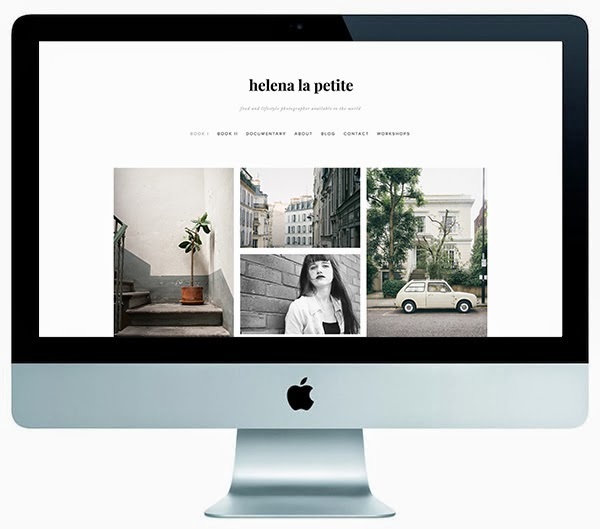 Congratulations on the new site, Helena, it looks gorgeous (I use Squarespace too, and would also recommend it - love how easy it is to set up!) and, oh goodness, the workshop sounds AMAZING. If it weren't for a student and as of yet summer-job-less budget, I'd be there like a shot - it sounds like a wonderful opportunity for beginners, and those who want to learn the basics etc. - and I would have loved the chance to learn from you! Love the new site Helena! I too have started using squarespace, and really like it as a blogging platform. Your workshop sounds really great - does this mean you won't be doing your more informal brunch sessions going forward? Thanks, Renae! I'm not sure yet - I'm still working on it, and will figure everything out next week or so when I get a bit of free time. Will keep you updated!